A reflection of an evolving Quebec identity that celebrates the province’s cultural, artistic, and social diversity. ELAN regularly meets with government and community leaders about issues concerning funding, market access, community broadcasting, and diversity. 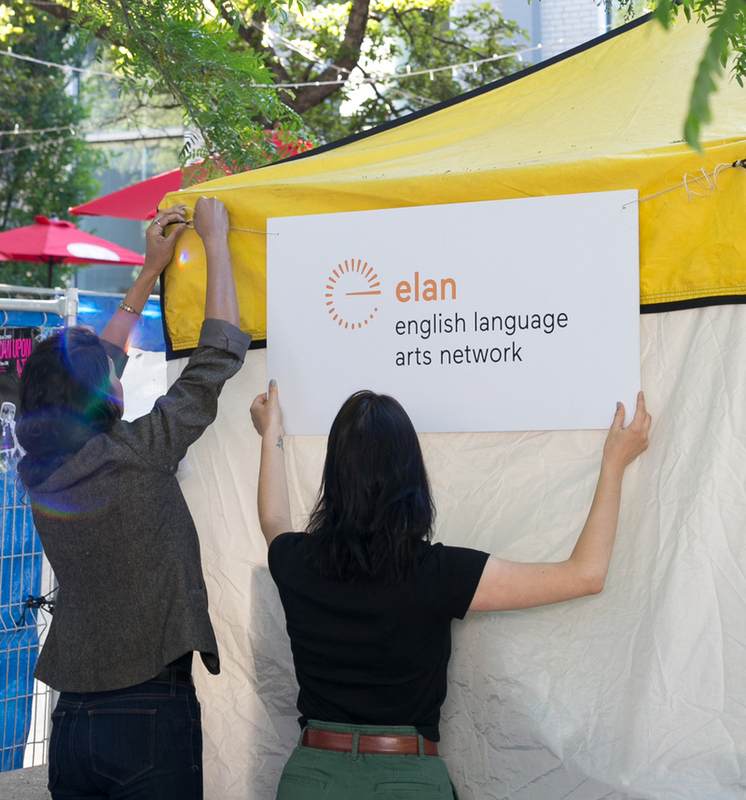 ELAN amplifies the voices of fellow arts and culture organizations, and organizations supporting Quebec’s official language minority community. Annual General Meetings are a space where important motions that affect ELAN’s membership services are put forth. 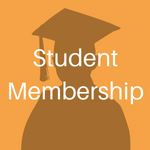 Student, Professional, and Organizational ELAN members in good standing are eligible to vote. ELAN members in good standing, are welcome to nominate a fellow artist and/or cultural worker for ELAN’s board of directors. We solicit feedback from our members on a regular basis to learn more about the needs and concerns of Quebec’s English-speaking arts community. This conference brings ELAN members together with funders, key-decision makers, and other stakeholders to discuss their needs and develop goals to improve the profile of Quebec’s English-speaking artists. 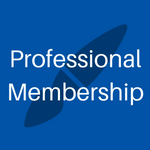 ELAN members receive exclusive monthly newsletters with access to new opportunities and professional development resources. ELAN shares members’ work and events via Facebook, Twitter and Instagram — over 6,200 followers. Share news and events via ELANews, our monthly newsletter that is sent to 2400+ subscribers. Each month, we select a member to interview and feature on our website and via Instagram. Click here for more information. Present and promote your work in 60 seconds at one of our networking events, also known as a schmoozer. Feature your professional profiles through ELAN’s Membership Directory, frequented by partner organizations, artists, and others seeking an artist for a specific opportunity. Submit and share your events through our Community Events Listing. Click here to discover how ELAN can promote your work. Save with Exclusive Deals and Discounts! Click here for our growing list of member exclusive deals and discounts. In October 2015, the National Film Board (NFB) signed a $3-million, three-year cooperation and collaboration agreement to strengthen Quebec’s audiovisual sector and culture. This result was generated in collaboration with the Quebec English-Language Production Council. ELAN gathered community feedback for Quebec’s 2016 Cultural Policy Review, which has gone largely unnoticed in English media. 20% of Videotron’s programming on MAtv, its community television station, is devoted to English-language content – the result of years of intervention alongside community groups and artists working in the field. ELAN welcomes members from all disciplines, career stages, backgrounds, and regions of Quebec. ELAN Membership is Pay-What-You-Can. 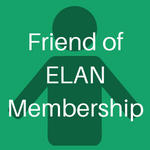 This means that our members determine how much they pay for an ELAN membership. The adoption of a Pay-What-You-Can-model aligns with our goals to make ELAN membership more inclusive and accessible. Develop new projects, and more.Our suggested membership fee is not intended to apply pressure on our members. We strongly encourage members to choose an amount that they are most comfortable paying. 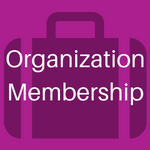 Contact us membership@quebec-elan.org if you have any questions about Pay-What-You-Can. “Thank you so much for having us last night! What an amazing group of artists!” – Ashley Werhun, CEO of Mentorly on ELAN’s Career Labs. “I found out about the Playwrights job through an email blast or something from ELAN – I was checking their website regularly when I was job hunting.” – Lesley Bramhill, General Manager of Playwrights’ Workshop Montreal.